(FILE) Stacks of Amazon.com boxes with merchandise for shipment, at the Amazon.com fulfillment center in Fernley, Nevada. Christmas in July? Amazon says 'Prime Day' on July 15 will have more deals that Black Friday. 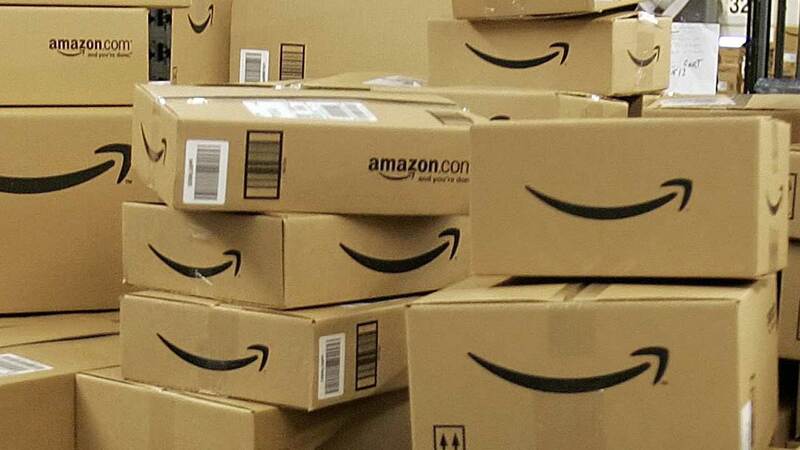 To celebrate its 20th anniversary, Amazon will offer deals for Prime members. They begin at midnight on July 15 and new deals will be available every 10 minutes. Amazon is also offering 30-day free Prime memberships for non-members who want to take advantage of Prime Day.